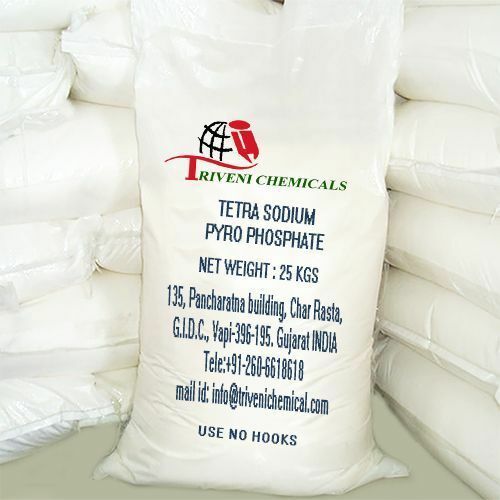 Tetra Sodium Pyro Phosphate 7722-88-5 is Colorless or white crystals. it is also known as Tetrasodium diphosphate, Pyrophosphate and Sodium pyrophosphate. Storage: Keep container tightly closed. Keep container in a cool, well-ventilated area.